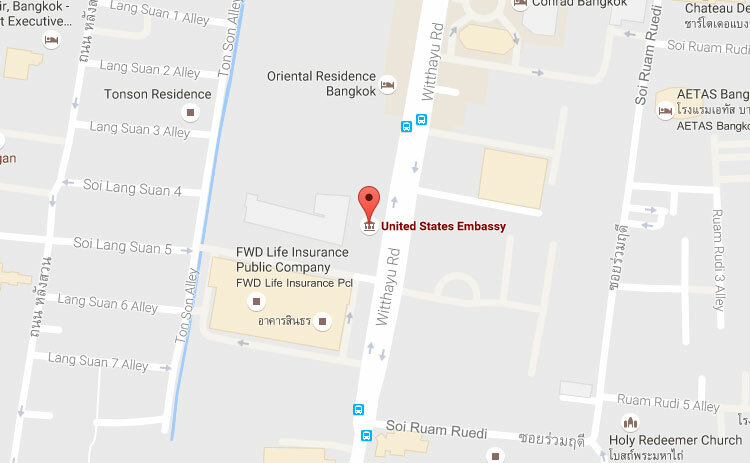 If you are in Thailand then can ask for consular assistance at the US Embassy in Bangkok. 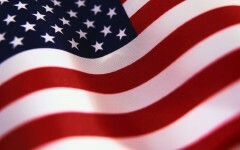 If you are looking for a US visa then you will need to speak to an attorney in Thailand about that. If you are looking for a letter from the Embassy to register your Thai marriage and need a freedom to marry letter or letter of affirmation then see the linked website for more details. 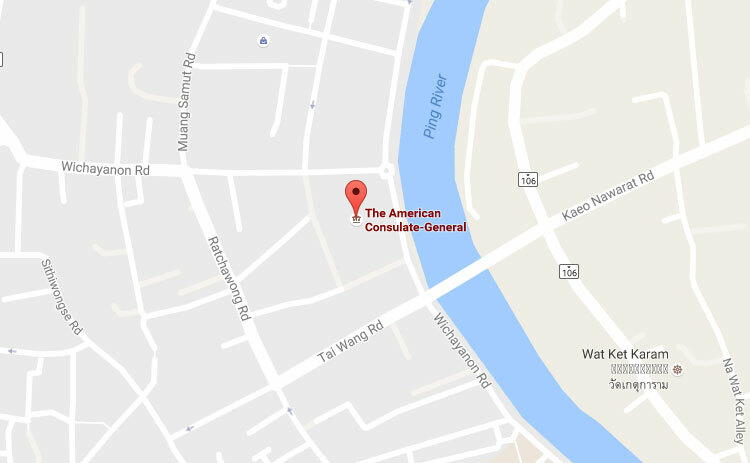 The contact details with a map tot he Embassy and Consulate has been added below. See more details on the US spouse visa as well as the US fiancee visa on this website. Office Hours: Monday through Friday from 7:30 a.m. – 11:00 a.m. and 1:00 p.m. – 2:00 p.m.